If you’re looking for a smaller pharmacy with easy access to actual pharmacists in Vancouver, Regency Prescriptions are for you. We’re friendly and patient-oriented, with convenient pharmacy and health care services to help make your life easier. Contact us today for more information. MISSION ALLERGY PRODUCTS: Dust Mite and Allergy Proof Beddings (available at the Richmond location only). At Regency Medicine Centre pharmacies, we’re determined not to be a prescription factory. You’ll never wait in a long line to pick up your supplies at Regency Medicine Centre pharmacies. We just offer friendly and personal service. You may not know that Regency Medicine Centre pharmacies offer services far beyond simply filling prescriptions. For instance, we’re experienced in fitting you for compression stockings and ostomy products. We’ll even come to your home if you’re unable to come to our store. Please be aware that there may be some variation in products between our two locations. Please contact us for more information about our services and service areas. Refill your prescription and have it delivered to you for free! 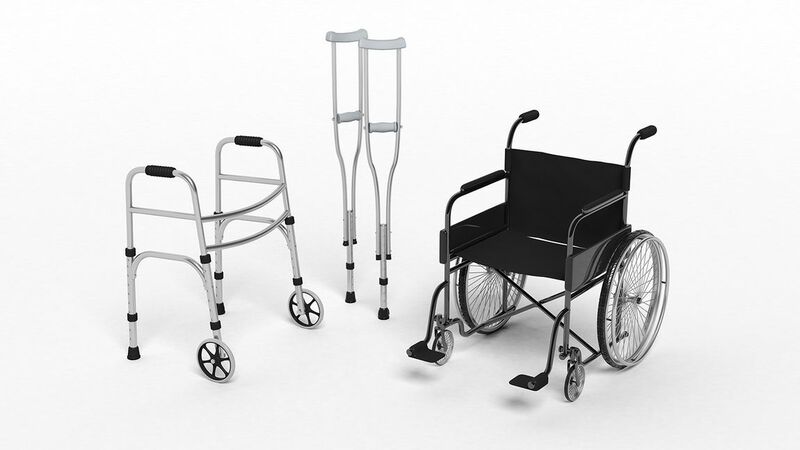 We provide a wide range of healthcare items for sales and rental.